Honda Cars Philippines, Inc. gears up for the 2017 Manila International Auto Show (MIAS), which will be held at the World Trade Center Pasay City from March 30 to April 2, 2017. 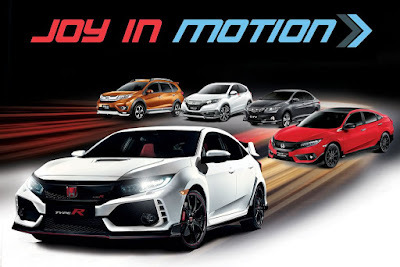 With this year’s MIAS event, Honda is bound to stir the Philippine automotive industry with its exciting lineup that will be on display at the event. In line with the 2017 MIAS theme of “Beyond Performance”, HCPI will showcase a much awaited lineup that will elevate the Honda brand in the upcoming auto show. 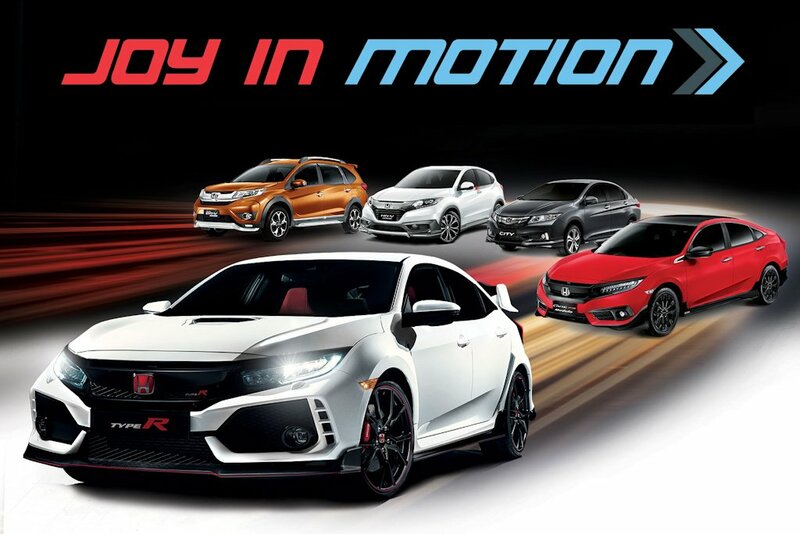 This year, HCPI will portray “Joy in Motion” by displaying vehicles that appeal Honda’s striking sporty image that it is known for. HCPI’s sporty lineup for MIAS will allow customers to experience its aggressive comeback after the long wait to join MIAS once again. Customers anticipating to attend the MIAS event may watch out for HCPI’s surprises, as HCPI will display an accessorized concept of the All-New Civic and All-New BR-V. Both displays will be integrated with Modulo accessories designed to revive and showcase Honda’s sporty DNA. Customers will further see Honda’s advanced innovation at MIAS, as HCPI will launch a new HR-V MUGEN variant enhanced with a bolder and more athletic appeal. HCPI will also exhibit the New City MIAS Edition, integrated with exclusive features only available for sale at the MIAS event. Only 8 units of the New City MIAS Edition will be available in the market, so customers are encouraged to reserve, and be one of the few to take ownership of this exclusive offer for Honda’s bestselling subcompact sedan. HCPI amplifies the excitement by bringing in the much anticipated Civic Type R for the first time ever. After its first appearance at the Geneva International Motor Show, the Civic Type R will finally make its way to Philippine shores. Customers eager to see the Civic Type R in the metal are invited to visit the Honda booth during the MIAS event, and check out the Civic Type R that will be on display. Exclusive offers and packages will also be available to customers who will reserve Honda vehicles at the MIAS event.